Your flowers will surely be one of the most noticed elements of your event, so it’s crucial that your floral choices correspond to the aesthetics of your occasion. 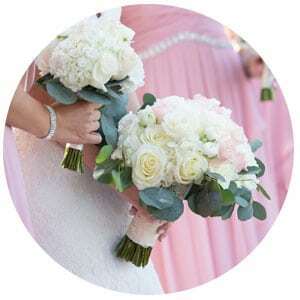 Our experts at BEL Event Productions will consult you every step of the way, beginning with the search for the perfect flower types depicted in our photographic guide to the vast number of options available. 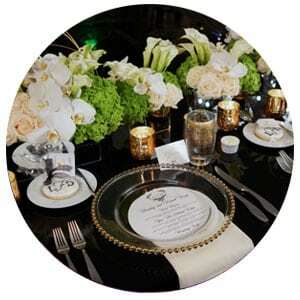 Next, you’ll be presented with countless centerpiece concepts across a wide range of styles. 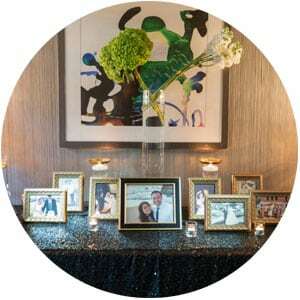 Finally, our staff will help you color-coordinate your flowers and centerpieces to make sure they consummately integrate into your overall event profile. 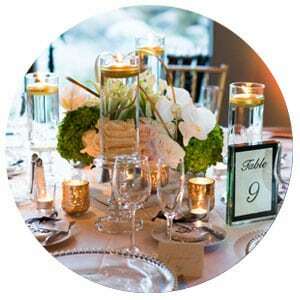 BEL Events streamlined, “under one roof” approach to event coordination will ensure that your flowers stand out for all the right reasons! Thank you for choosing BEL Event Productions. We look forward to making your vision a reality! 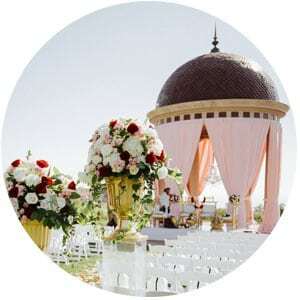 Flower specific service coverage: Beach Wedding Ideas, Bride Bouquet, Bridal Bouquet, Bridesmaid Bouquet, Blush Flower Centerpiece, Centerpieces, Centerpiece Ideas, Cheap Centerpiece Ideas, Flower Centerpiece, Groom Boutonniere, Mandap Flowers, Mandap Design, Table Centerpiece, Table Centerpiece Ideas, Table Decorations, Table Decoration Ideas, Wedding Arrangement, Wedding Bouquets, Wedding Centerpiece, Wedding Décor, Wedding Decoration Ideas, Wedding Decorations, Wedding Flowers, Wedding Reception Decorations, Wedding Reception Ideas, Wedding Supplies, Wedding Table Decorations, Wedding Themes Our services available in Orange County, Los Angeles County and San Diego County. 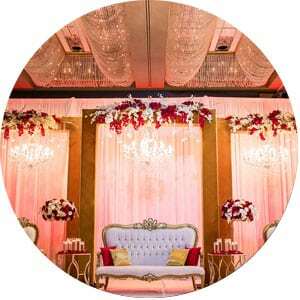 We have deep relation with all Hotels, Clubs, Caterings, etc. in Irvine, Anaheim, Newport Beach, Huntington Beach, Laguna Beach, Dana Point, Beverly Hills, Santa Monica, Calabasas, and etc.